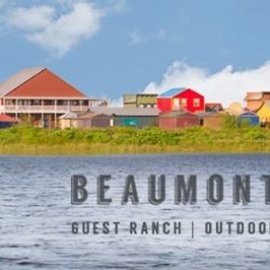 Beaumont Ranch is a working cattle and guest ranch located on 800 acres, 35 miles south of Dallas & Fort Worth, Texas. 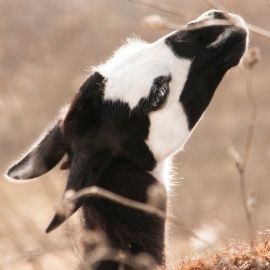 The Ranch hosts public, private and corporate events, has unique luxury and rustic accommodations, and a variety of outdoor adventures for visitors. This is Jack and Kim's rental property in Jamaica Beach on Galveston Island.